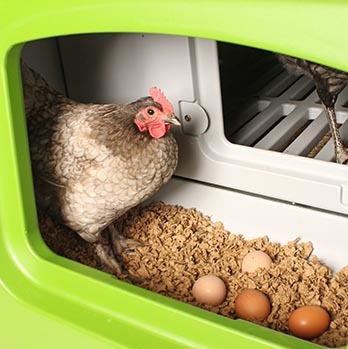 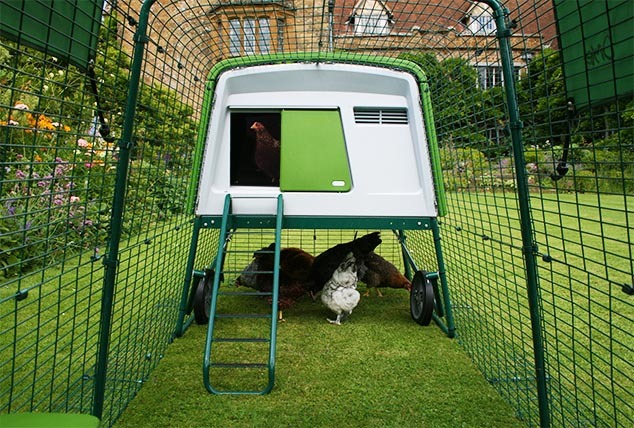 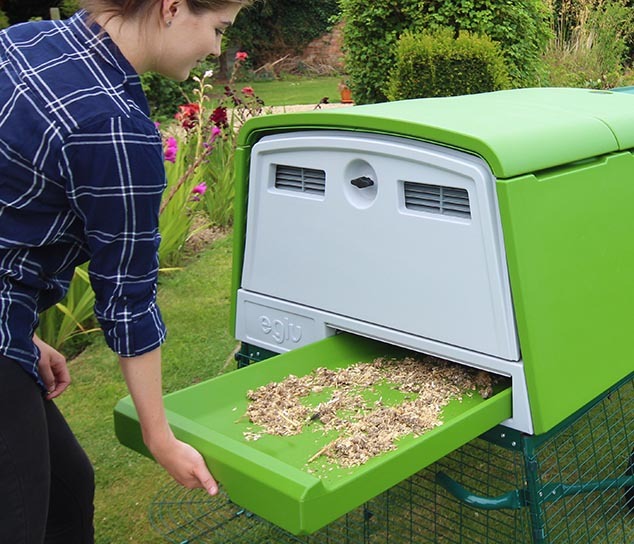 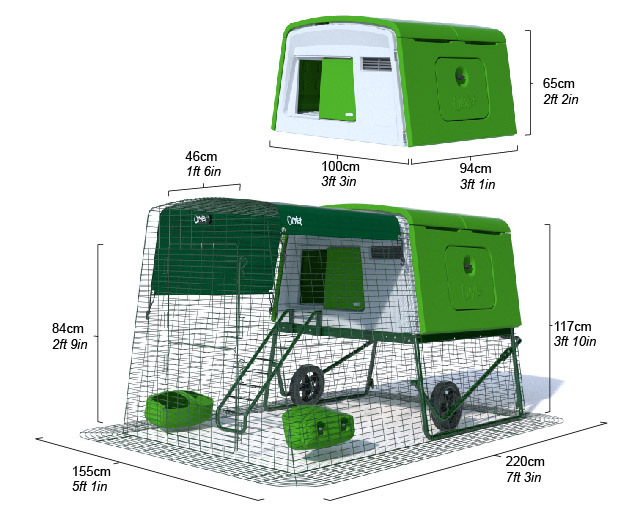 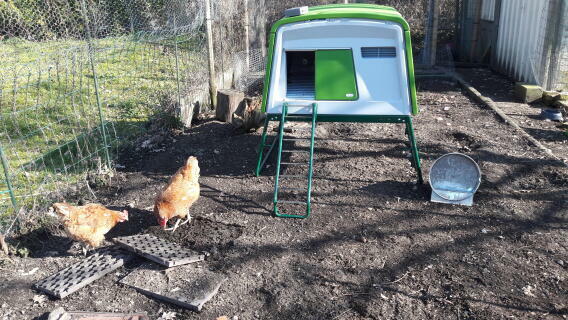 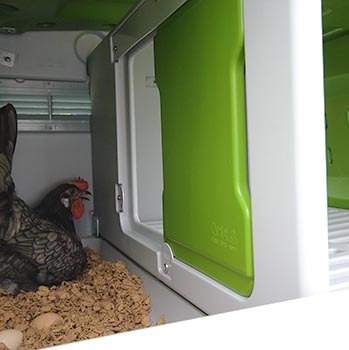 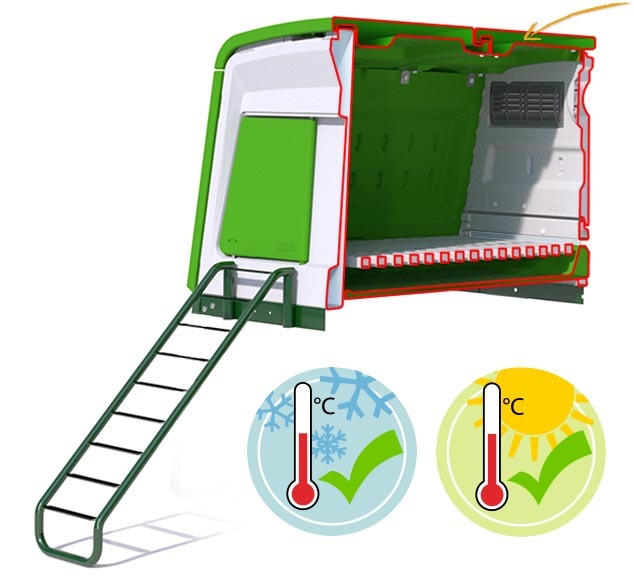 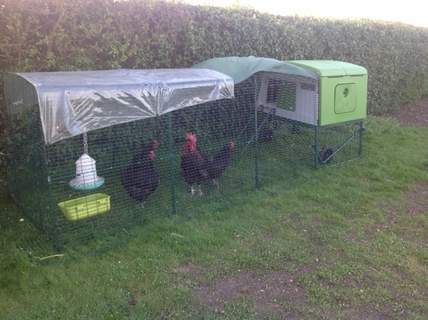 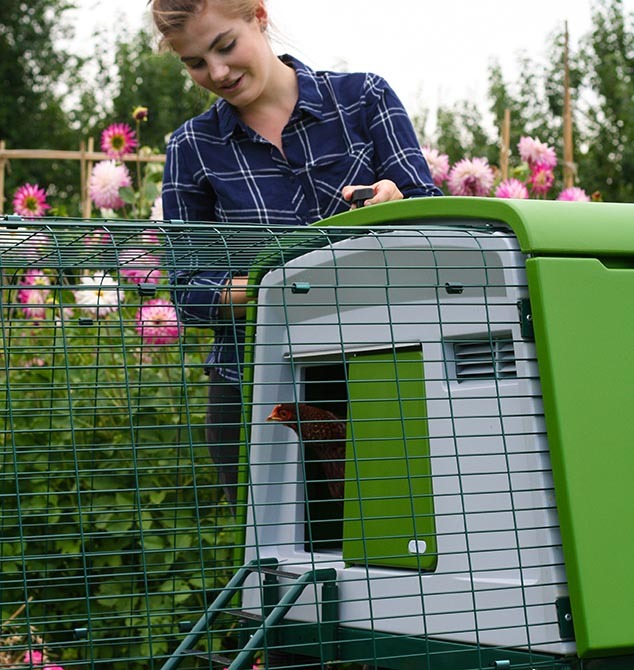 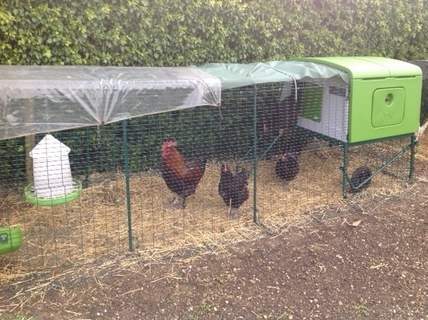 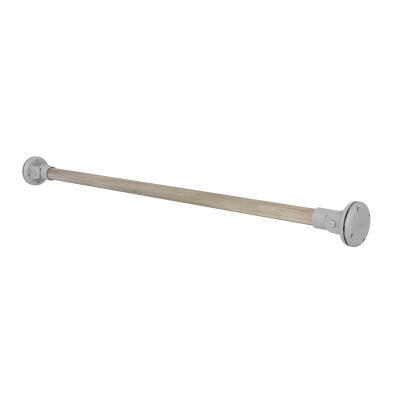 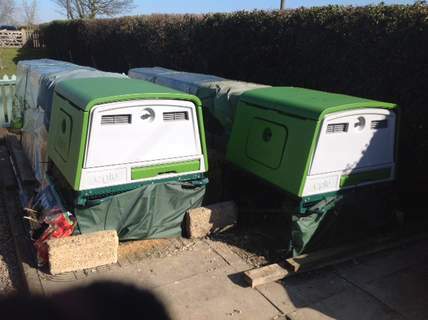 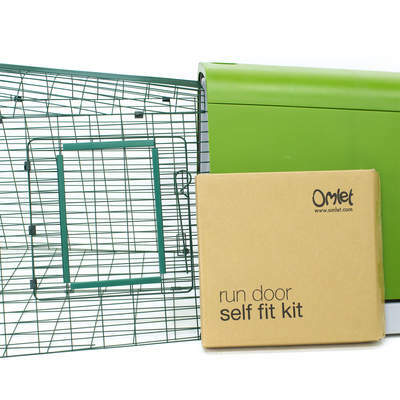 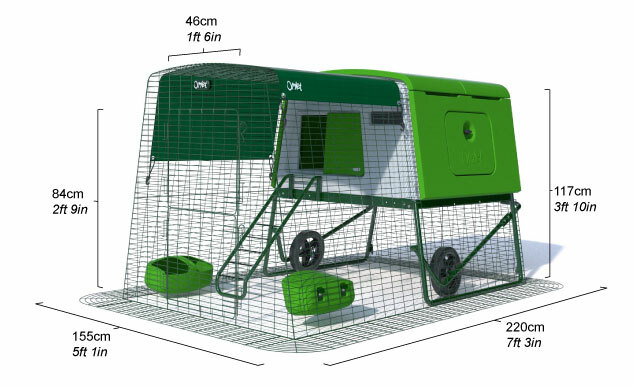 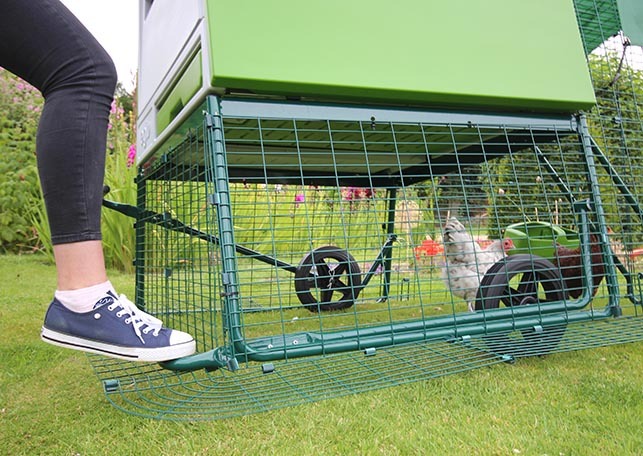 The new Eglu Cube also comes ready prepared with special fixing points inside the house so that the Omlet Automatic Chicken Coop Door fits seamlessly to it. 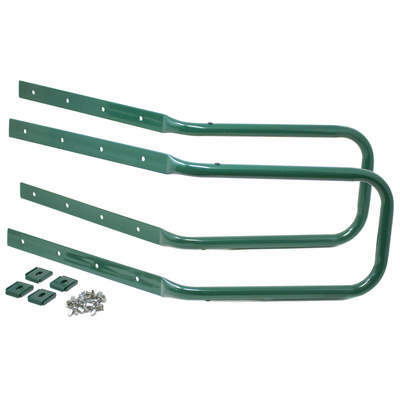 When your Auto Door arrives all you need to do is attach it with four bolts. 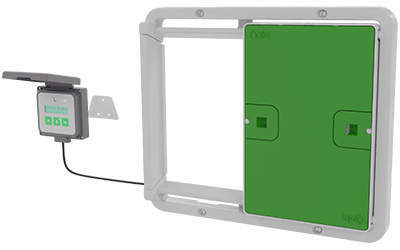 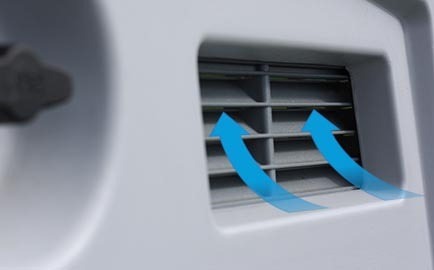 It is battery powered and combines both a timer and a light sensor, giving you the ultimate options for flexibility and control. 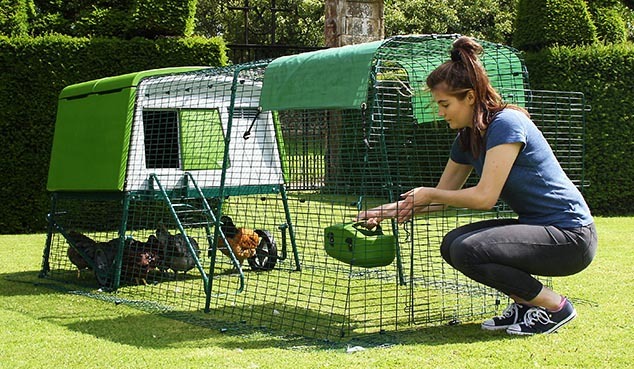 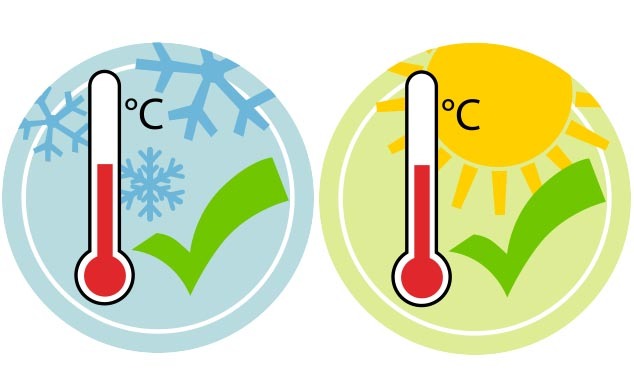 We want to make it as easy as possible for you to start keeping chickens, which is why you'll get lots of free extras with every Eglu Cube chicken house. 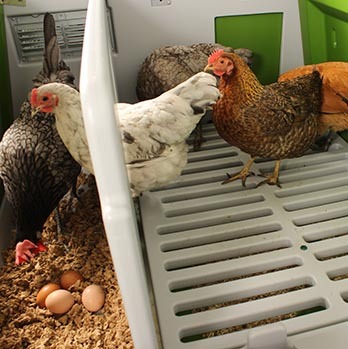 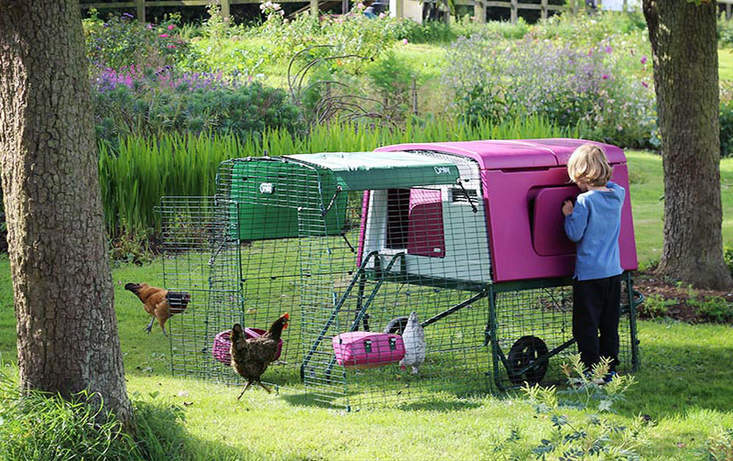 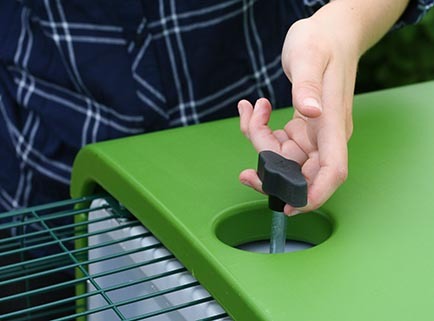 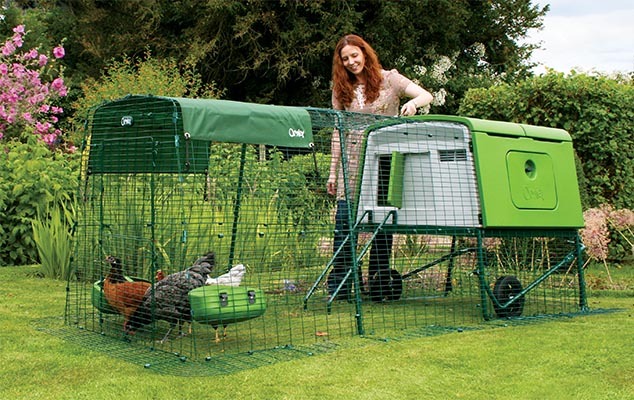 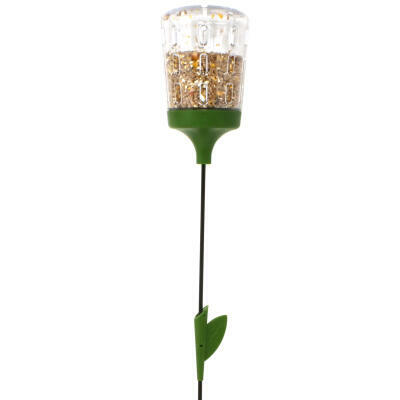 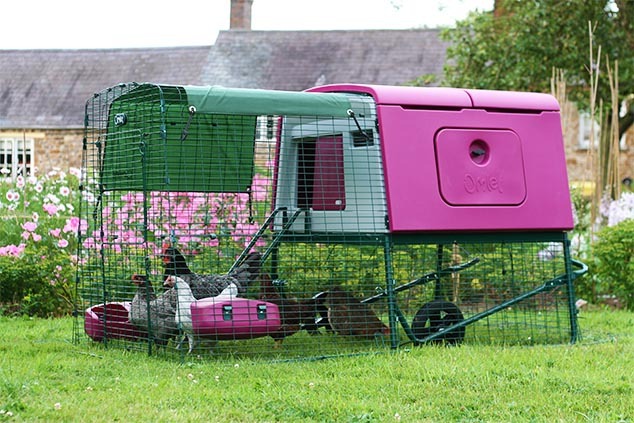 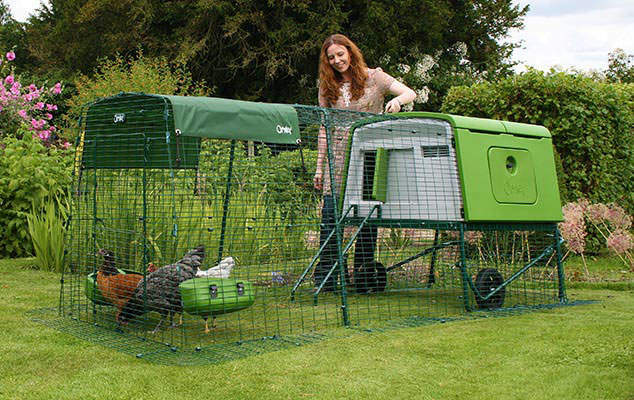 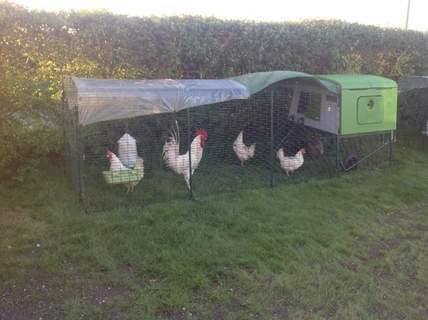 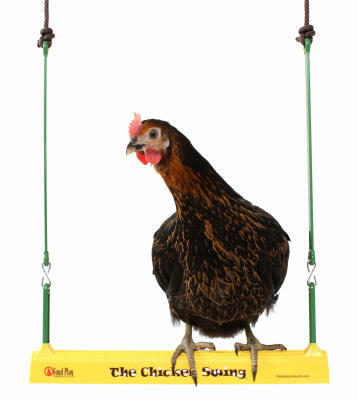 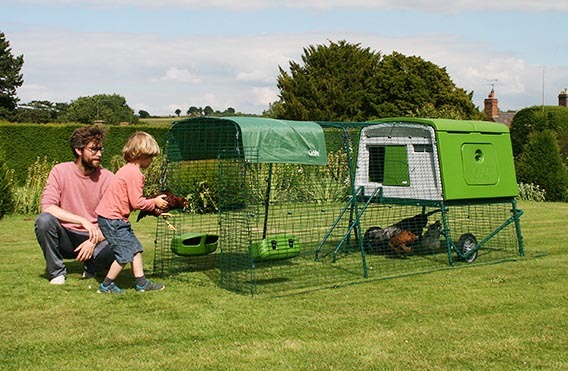 Whichever type of Eglu Cube you buy, you'll get an innovative feeder and drinker. 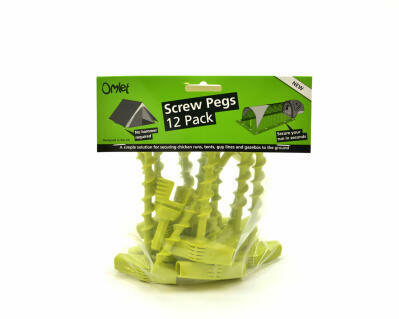 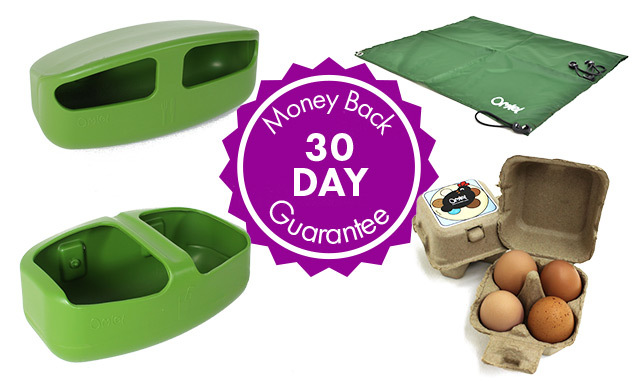 These fit neatly to the run, maximising floor area, the covered design protects food from rain, and both are dishwasher proof, for ultra easy cleaning. 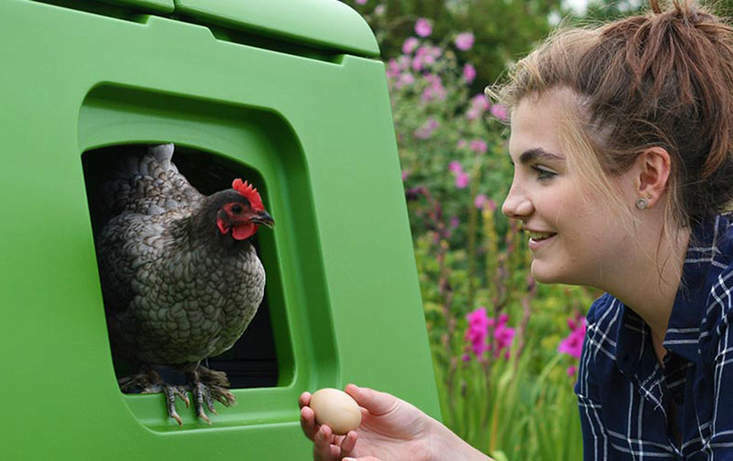 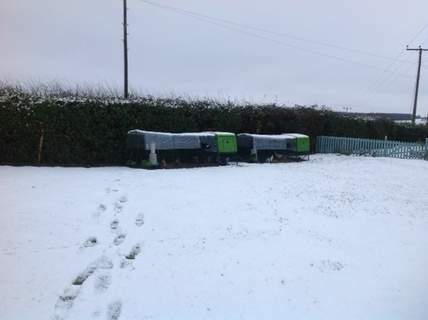 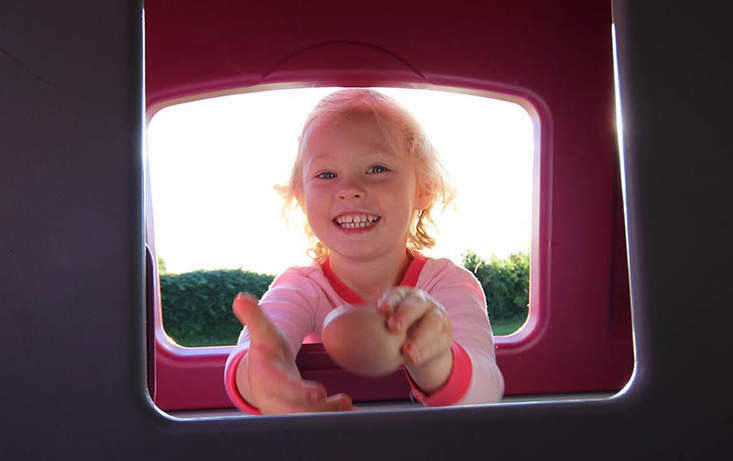 You'll receive 10 Omlet Egg Boxes, suitable for giving away four eggs at a time to family and friends, and easy to follow instructions to help you build your Eglu quickly. 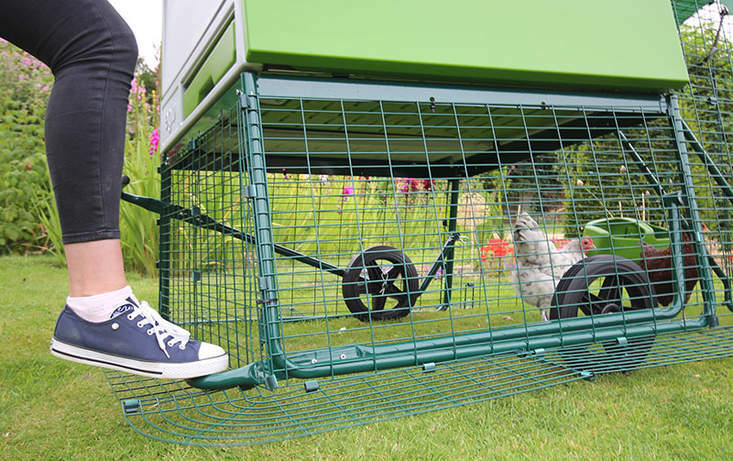 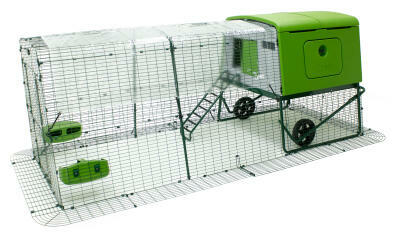 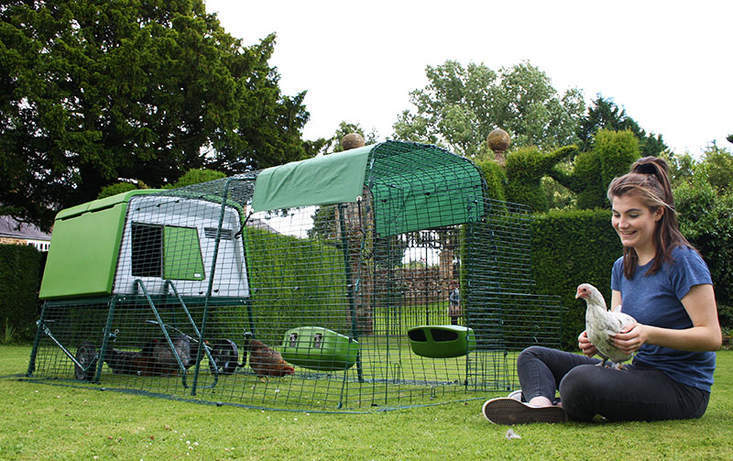 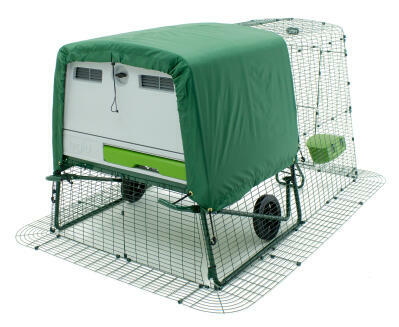 Click here to watch a step by step video on how to assemble your new Eglu Cube.. 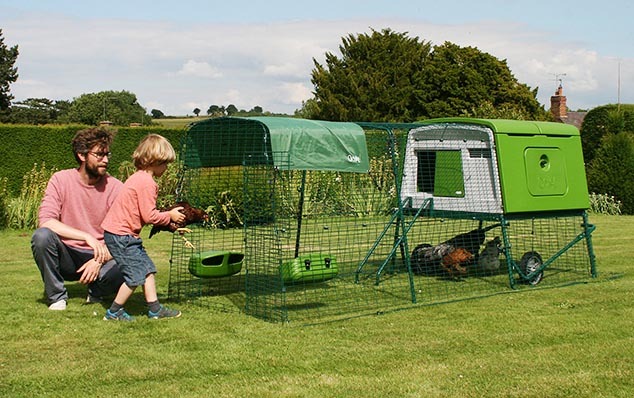 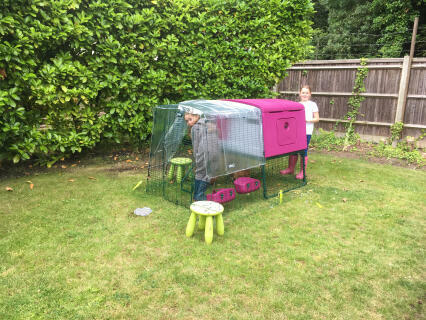 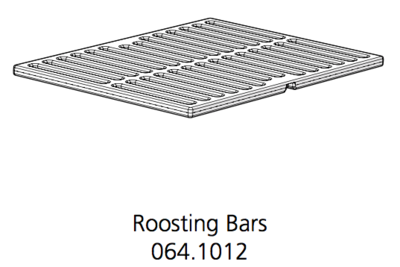 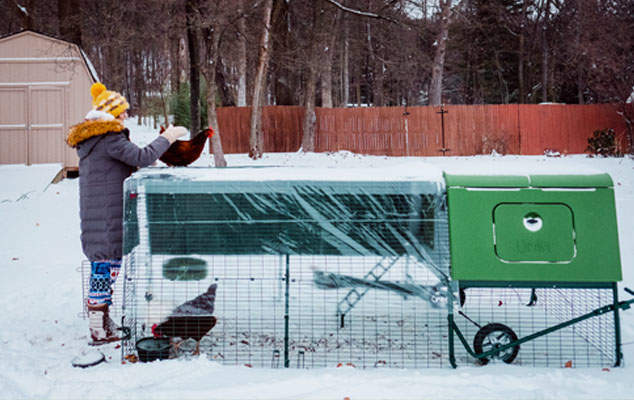 If you choose an Eglu Cube with a chicken run, we'll throw in an all-weather shade, to attach to the run and protect hens from wind and rain. 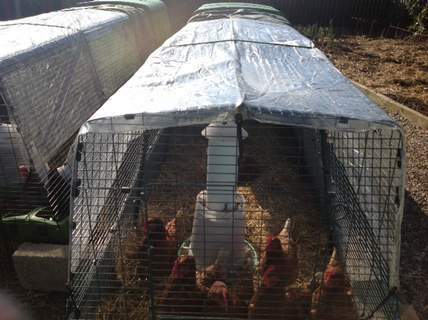 It's very handy in the summer too, to keep your girls protected from the midday sun. 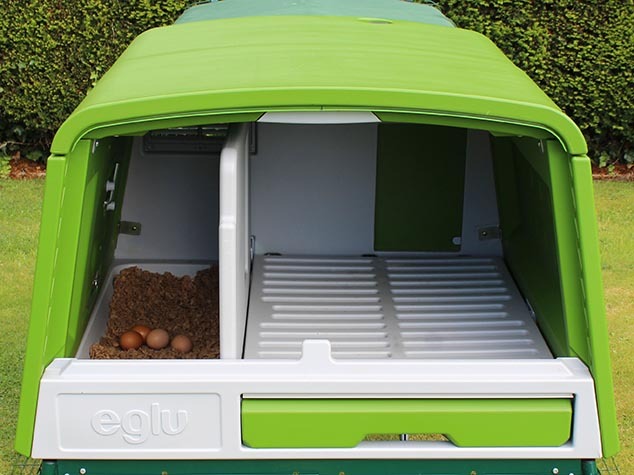 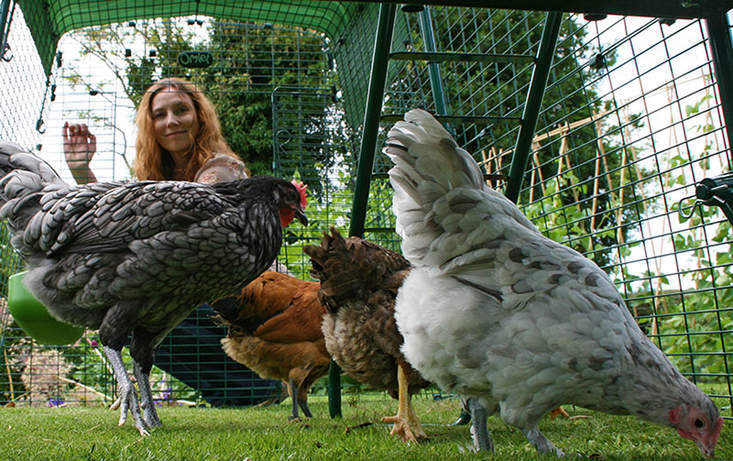 The biggest reward of an Eglu chicken coop, of course, is the free eggs you'll be treated to every morning. 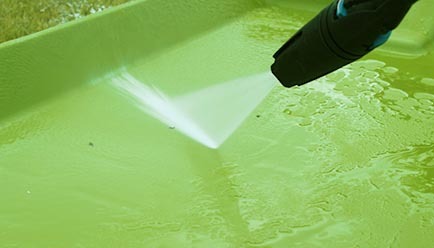 Nothing beats that! 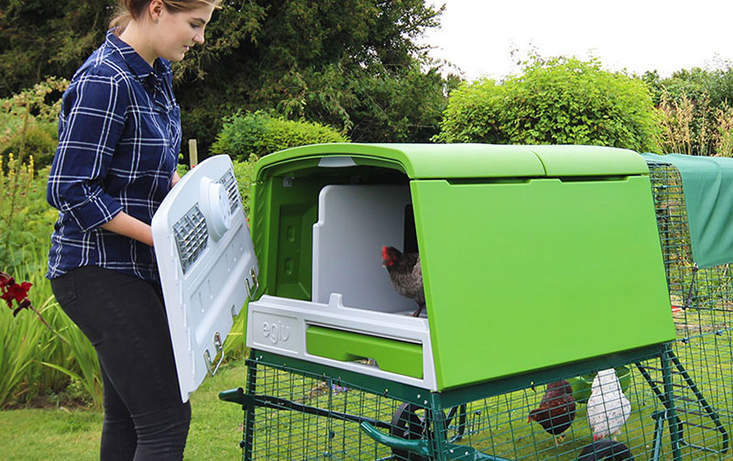 Not only that, we’re so confident you’ll love everything about the new Eglu Cube chicken house and your new chickens, we offer a 30-day, no-quibble money-back guarantee.